Foresightshooting.com is the world’s first online air pistol coaching website. Most of the shooters have learnt to shoot the Air Pistol via the Conventional method, which is through a coach. Every shooter in the world knows that he/she requires a ‘Coach’ to make progress. But the majority of shooters across the globe do not have access to good coaching. 1. You have a Coach available at your fingertips (computer, mobile), all you have to do is log on to the website and scroll down to the Videos and Text lessons. 2. Read and watch the videos which provide you the knowledge you require on all aspects of air pistol shooting in exhaustive detail. 3. Your Coach will instruct you once and then go away. What he has said (until unless you have a fantastic memory) can last only for a short period of time in your mind. 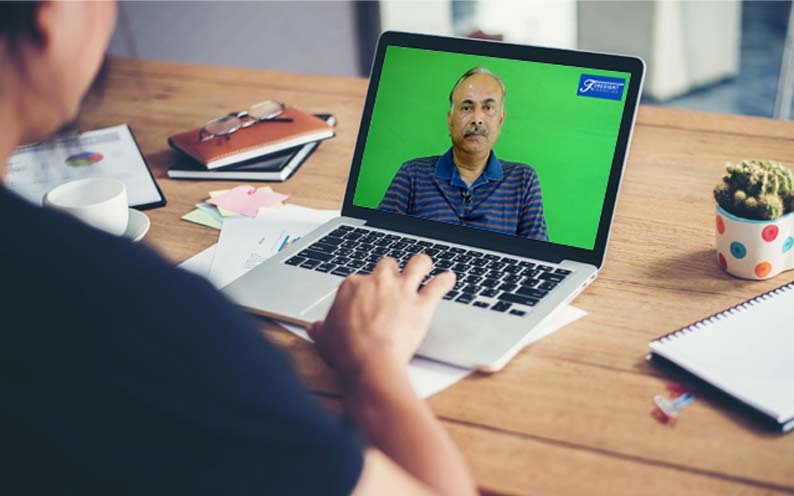 Through online coaching, you can go back to watching each video for each topic, many times and re-read the text lessons, something which you cannot do even if you have a coach. 4. If doubts persist, then call me up, I will answer your questions. 5. You can use the FORUM where you can write down your questions and you will receive a detailed reply. 6. You can upload your live training videos via whatsapp, which I can watch and point out your errors or the progress you have made. 7. Live demonstrations and classroom lectures can be viewed by you by participating in webinars. In a webinar you hook up to a live discussion through your mobile or computer. 8. Finally and most importantly, there are many Coaching Courses offered by various academies, these are at Best, for a maximum period of One Month. Once you become a Member, the coaching is for LIFE! You can watch the videos and text lessons anytime, anywhere for the REST of Your Life! Thus online coaching provides you 24 x 7 x 365 days of training which no coach can provide you. What is Online Air pistol coaching? And How Foresightshooting.com is providing air pistol coaching online? So, what do you do when you do not have a Coach, or are looking for a better Coach.